Welcome to our page! During our Interactive Qualifying Project (IQP), we worked in collaboration with the office of Massachusetts State Senator Harriette Chandler in order to address the tense situation in Northborough, Massachusetts surrounding a farm’s large-scale composting operation. More specifically, we planned to resolve the tension between the community and the farm that arose as a result of neighbor complaints with the operation. Below you can find our project overview as well as links to our executive summary, final project & videos, and the website we created to act as a resource for food waste recycling operations aiming to mitigate sources of concerns raised by their site. 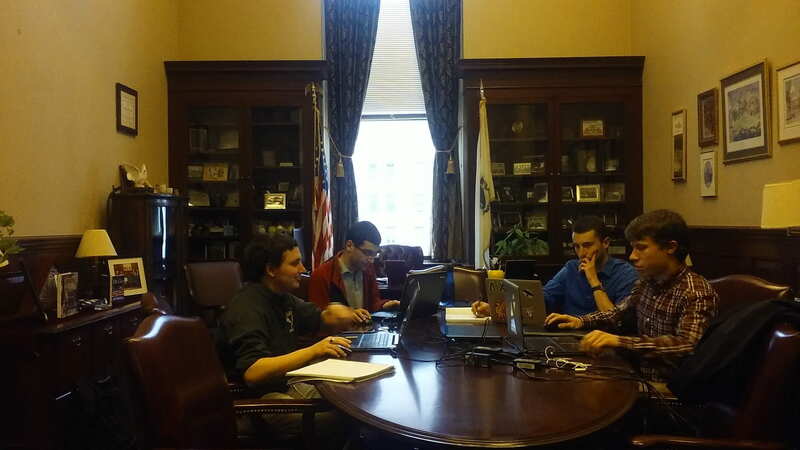 During our project Harriette Chandler was the Massachusetts Senate Majority leader, representing the 1st Worcester District which is made up of parts of Worcester, Boylston, West Boylston, Clinton, Holden, and Northborough. She had been a member of the Massachusetts State Senate since 2001, and prior to that, she served on the Massachusetts House of Representatives for 6 years. Through all of her time in office Senator Chandler had served on many committees. She had chaired committees including the Joint Committee on Community Development and Small Business as well as the Joint Committee on Housing and Urban Development. Within her office our primary contact was Mr. Bryan Barash. Mr. Barash was the senator’s Legislative Director and General Counsel. 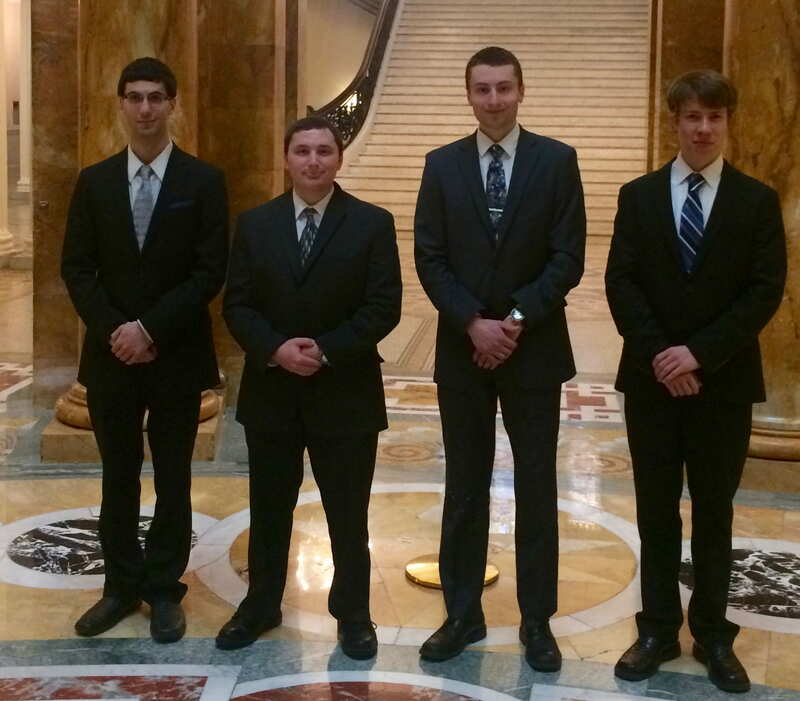 Our IQP team was comprised of four Worcester Polytechnic Institute (WPI) students. In order to positively influence this situation we formulated two related goals to guide our work. First we aimed to appease the community’s concerns by presenting recommendations that all stakeholders could agree to. Second, we hoped to facilitate a lasting relationship between the Davidian Bros. Farm and its surrounding community in order to provide an example for other agricultural operations to follow. We were able to make meaningful strides towards these aims by dividing our project into two phases. Investigate the primary concerns of the surrounding community and perspectives on those concerns from experienced individuals outside of the situation. Investigate the extent to which compost practices and outside forces, such as weather influence neighbors’ complaints. Explore possible composting legislation and its impact on local communities and farms. Identify cases with similar issues to the case study we have developed and comparatively analyze them against the Northborough case. Develop and present a creative proposed solution tailored to the situation in Northborough.